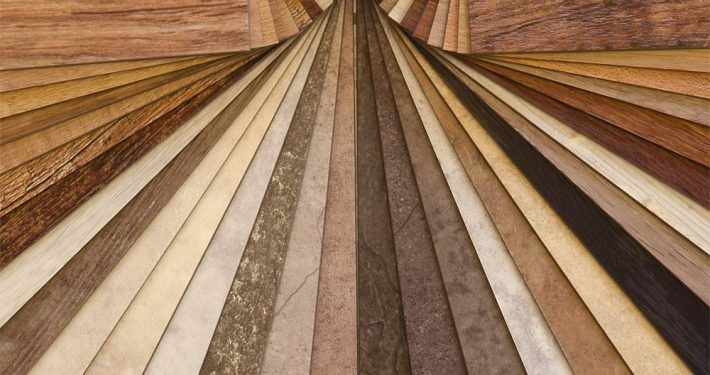 Family-run since 2004, Country Carpets has been the first choice for genuine deals on quality carpets and flooring for many hundreds of customer across Lanarkshire and beyond. REAL SAVINGS to floor your home for less! 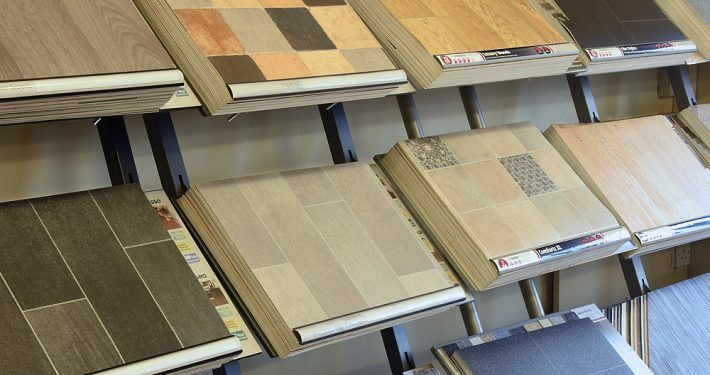 Our Lanark Carpet Shop has been supplying and installing carpets and flooring to homes throughout Lanarkshire since 2004. 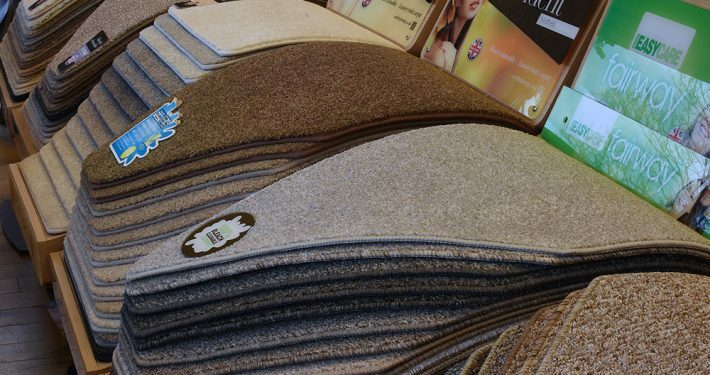 As well as carrying a wide range of carpet that's available for next-day fitting, we'll also provide you with help and advice on choosing which carpet is best for you and your home.